Several years in the planning, the meeting of two great artists brings forth beautiful fruit for MIF15. Sometimes when artists meet, ego gets in the way of the work and the results can be an uneasy mixture of visions. 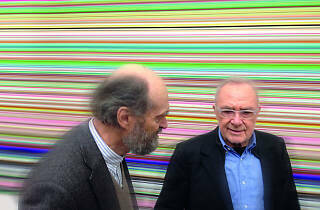 But MIF have always embraced the meetings of great minds, they revel in it, and here, with two of the world's finest artists, one visual, one a composer, Mr Poots and co can rest assured of a musical collaboration inspired by mutual respect and honour, with both Richter and Pärt creating work inspired by and dedicated to the other. 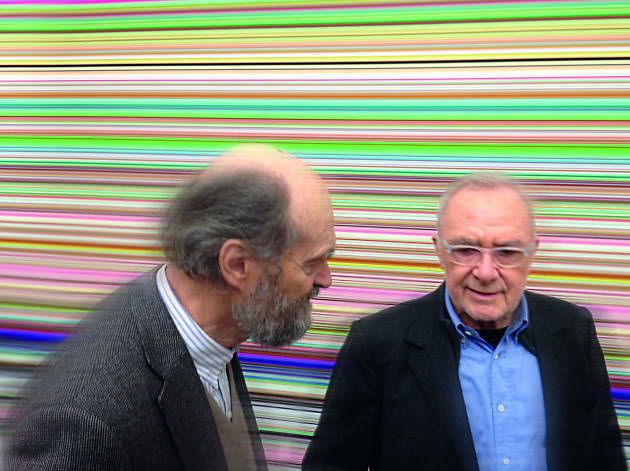 And, as presented in the Whitworth's new landscape gallery, Richter / Pärt will be a thing of beauty.